After the success of our Summer Painterly pack we’re back with a further addition to the Flypaper line-up. We’re thrilled to present this new Spring seasons Painterly pack! Inspired by the French Impressionists, we’ve produced a pack with soft painterly brush strokes, pastel spring skies, French country linens and impesto painted linen effects. All designed to be just as easy to use as our previous offerings. This fifth set will also compliment the highly popular Lensbaby and soft focus photography. Amazingly, we’ve crammed in 40 full size professional textures; 38 squares and 2 bonus landscape formats, all for just $40! Over the next few weeks we’ll be posting our full texture recipes here on the blog and will show the new pack in use along with our classic textures! For downloads please click the add to cart button, a download code will be sent to you on payment. Please note that this is big file so the download may take a while perhaps a coffee break would be a good idea while you’re downloading. 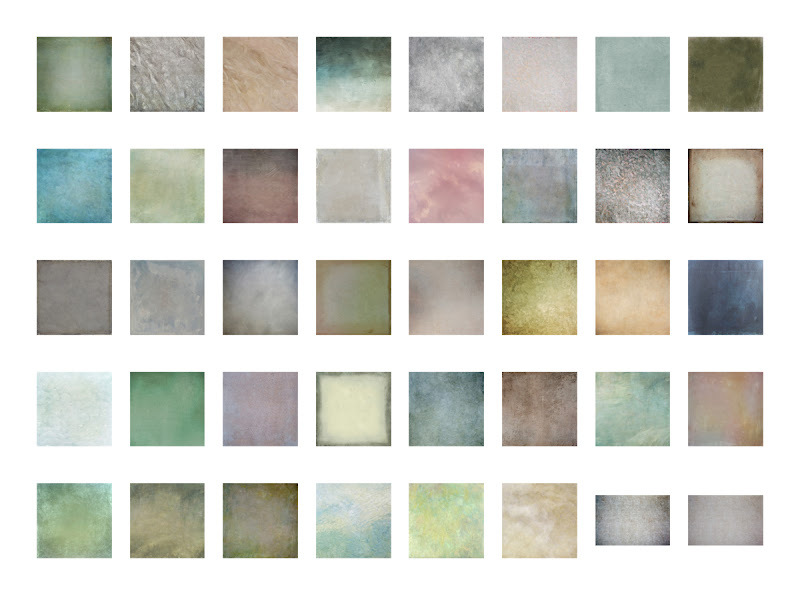 Alphabetical list of textures in the pack: Apple Moss, Beau LingePaysage, Catacomb Frieze, Cirrus Skies, Citron Vert, Creme Anglaise, Eau de Nil, Galatea, Gelato Ice, Giverny, Heather, Lemoncello, Lyme Fossil, Medusa, Mistral, Moth Wing, Mystic Hues, Naissant Border, Newt, Omega, Opal, Orange Blossom, Ovid Banished, Pantheon Stone, Paysage Linge, Peacock, Printemps Vert, Prospero, Sakura Skies, Scotch Mist, Sisley, Sonnet, Spring Equinox, Swanns Way, Syrinx, Tempest Sea, Temps Retrouve, Umbra Eclipse, Villa Adriana and Xavier. 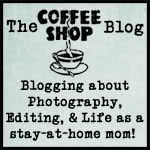 This entry was posted on Monday, April 25th, 2011 at 12:59 am. It is filed under Spring Painterly and tagged with Spring Painterly Pack. You can follow any responses to this entry through the RSS 2.0 feed.